Designed for the adventurist in us all yet equipped for the entire family, the new Jeep Cherokee is ready to take your breath away. Buy or lease this new Jeep SUV at Baxter Chrysler Dodge Jeep Ram La Vista and you’ll gain an off-roading companion that’s eager to help you explore the great state of Nebraska and beyond. 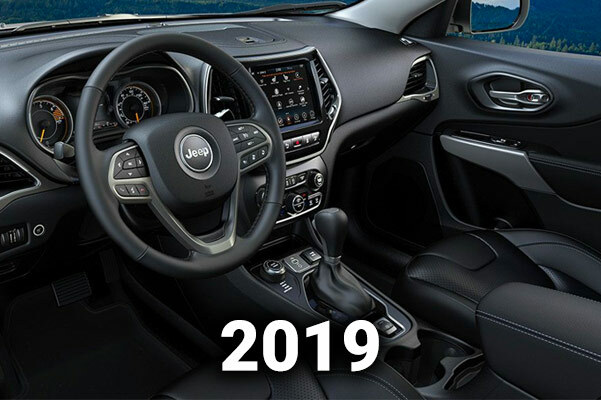 Compare the differences between the 2018 Cherokee and 2019 Cherokee and discover which new Jeep SUV is perfect for you. With a refreshed design and an additional powertrain option to its already potent lineup, the new 2019 Jeep Cherokee is ready to take Omaha’s roads by storm. A 271-horsepower engine is available in both Cherokee models, while the 2019 Cherokee also offers Nebraska drivers an optional 2.0-liter Turbo engine that can reach up to 270 horsepower in the blink of an eye. 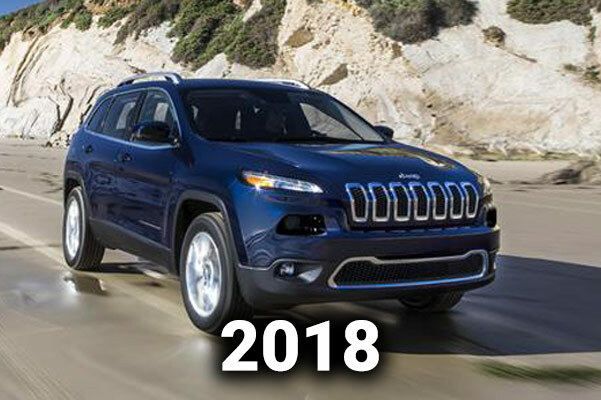 Both Cherokee SUVs boast a 4,500-pound max towing capacity, while the 2019 Cherokee offers three unique 4x4 systems and a 9-speed transmission for Jeep performance that’s truly unlike anything else. The 2019 Jeep Cherokee boasts a Jeep Selec-Terrain® Traction Management System that will help you rule any surface in your 4x4-equipped Cherokee thanks to Auto, Sport, Snow, Sand/Mud and available Rock modes. For the 2019 model year, Jeep engineers made their mark with a new, revised rear design that helps make for smooth and efficient rides around Nebraska. The newest member of the Cherokee family also comes manufactured with larger window openings along with a seven-slot grille and trapezoidal wheel arches. Plus, with a standard hands-free power liftgate on the 2019 Cherokee SUV, you’ll be able to load your gear in and out with added ease. 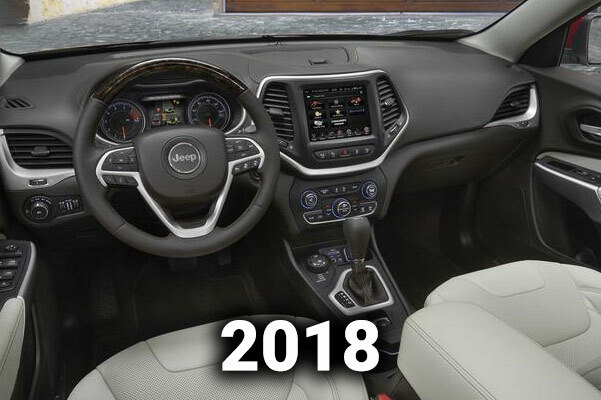 Both the 2018 Jeep Cherokee and 2019 Jeep Cherokee SUV will help you confidently cruise the highways and byways of Nebraska. 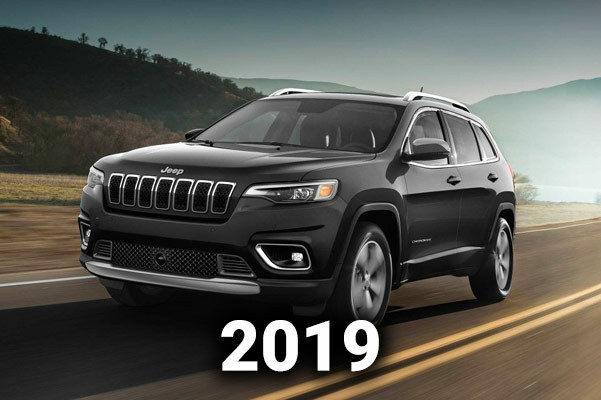 Compare the 2018 Cherokee vs. 2019 Cherokee at our Jeep dealership near Omaha, NE, and discover the Jeep Cherokee lease or loan that’s right for you!